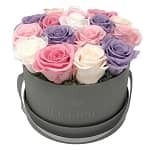 If you wish to have the arrangement deliver on a specific day, please use the note box on the Checkout page to give us the details of the delivery. Based on the amount of orders, the arrangements may take up to 24 hours to produce during weekdays, and no orders are processed during weekends. 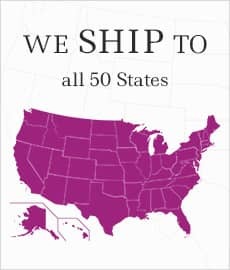 We also strongly suggest that you take into consideration the shipping map below and the fact that FedEx does not make any residential delivery on Sundays and Mondays before ordering. 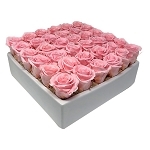 You will see some arrangements on our website that we do not feel ship satisfactorily. These are only available in our studio locations. 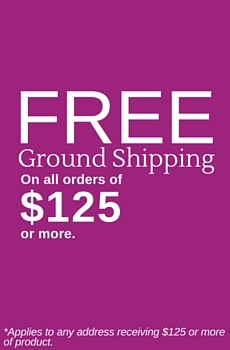 Items found in our online store can be secured within a shipping box and successfully delivered. Be sure to follow the unpacking directions carefully!